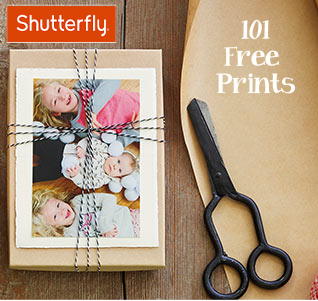 Expired: 101 Free Prints at Shutterfly! 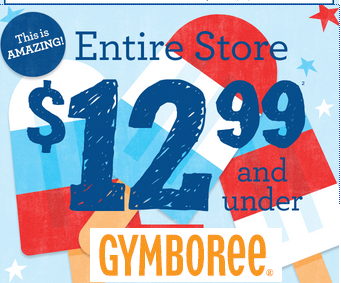 Expired: Bath & Body Works Hand Soaps for $2.50! 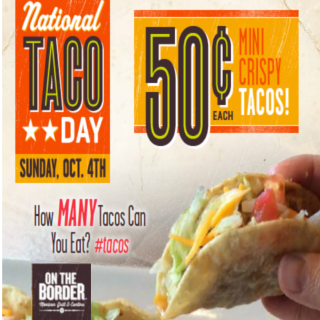 Expired: 50¢ Mini Tacos at On the Border! 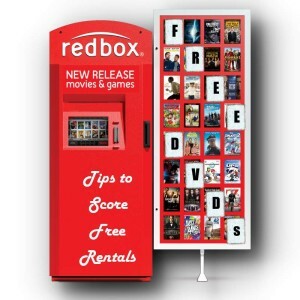 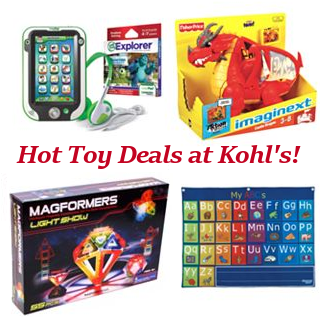 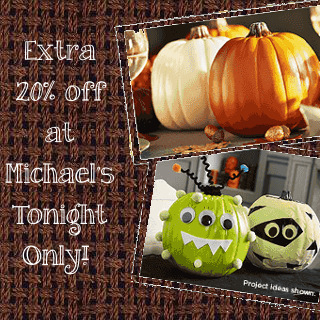 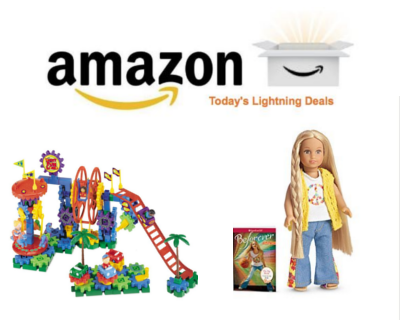 Expired: Kohl’s Toys- up to 80% off + Extra 20%! 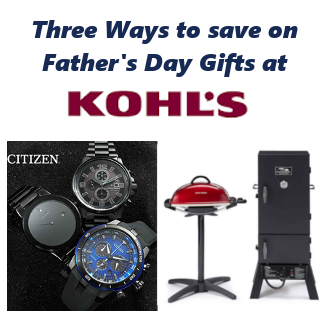 3 Ways to Save on Father’s Day Gift at Kohl’s!